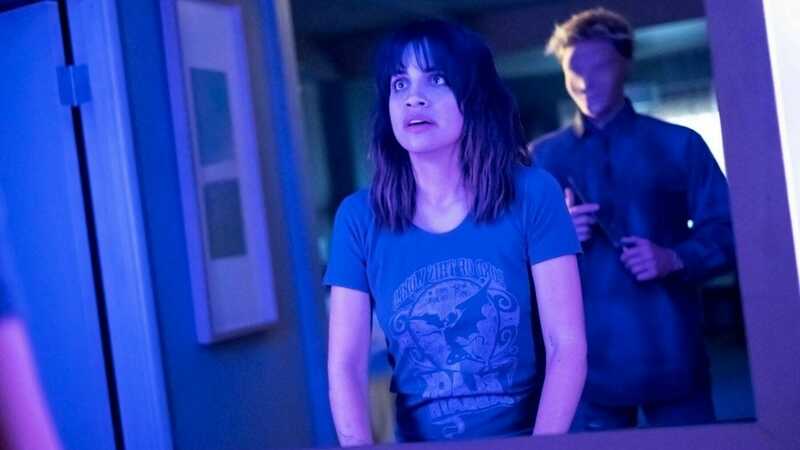 There’s no reason to binge Season 2 of HBO’s cult anthology series Room 104, now streaming first and only on Showmax in South Africa. 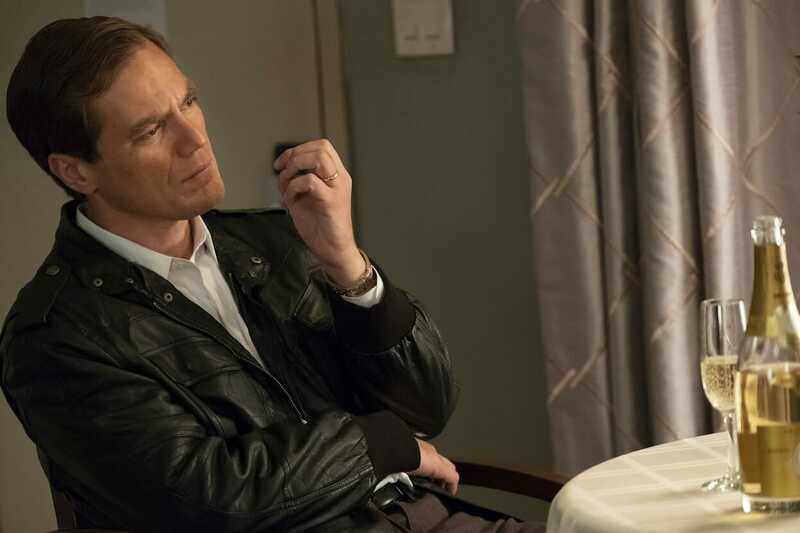 Set in a single room of a typical American chain motel, it’s designed to be nibbled on rather than devoured – the episodes are 24 minutes or less and not linked in any way beyond the room – the genre, the characters and even the era change every episode. 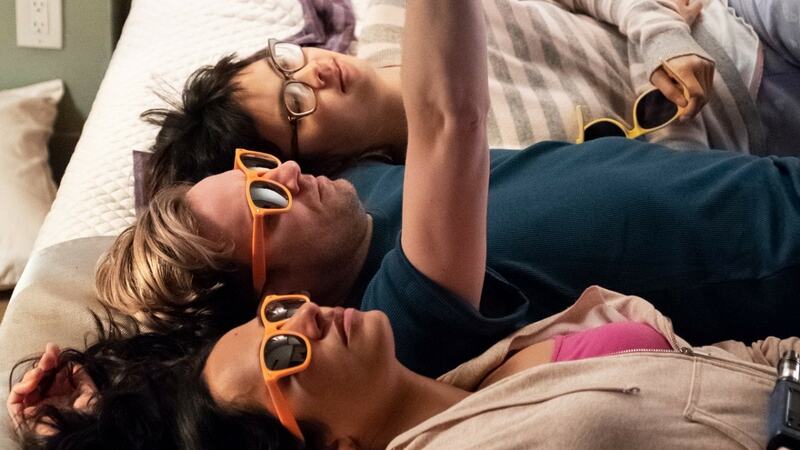 According to creators Jay and Mark Duplass, there are just four rules tying Room 104 together: the filmmakers only have three days; can use three actors at most; the actors aren’t allowed to leave the room; and it’s the Acting Olympics. It’s a challenging formula that’s attracted some of the best talent in the world. 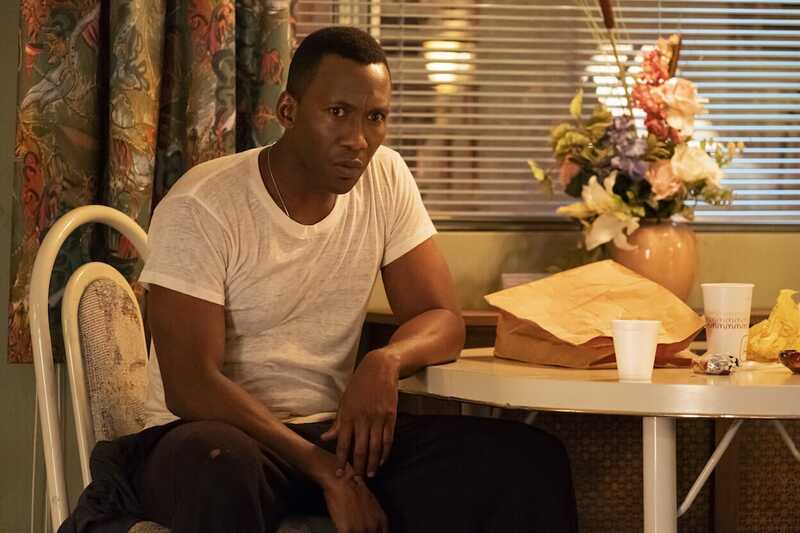 This season, that includes 2017 Oscar-winner and 2019 Golden Globe winner Mahershala Ali (Moonlight, Green Book); two-time Oscar nominee Michael Shannon (Nocturnal Animals); two-time Emmy nominee Brian Tyree Henry (This Is Us, Atlanta); three-time Emmy nominee Rainn Wilson (The Office); and Teen Choice nominee Judy Greer (Ant-Man, Jurassic World). The Duplass Brothers have been hailed as “an unlikely Hollywood juggernaut” by Wired and “indie film darlings” by Time Out New York. They won an Emmy last year for executive producing Wild Wild Country, while their directing credits include the Critics Choice-nominated HBO series Togetherness; the SXSW Audience Award-winning feature The Puffy Chair; and the Berlin-winning short film The Intervention. More recently, the brothers have been just as successful in front of the camera, with Jay nominated for a Critics Choice award for his role as Josh Pfefferman in Transparent and Mark starring in Emmy-nominated shows like Big Mouth and The Mindy Project and Golden Globe winners like Goliath. Season 2 currently has an 89% critics rating on Rotten Tomatoes. For example, Vulture called it “weird, surprising and packed with great actors.” Even people who didn’t love Season 1 are raving about Season 2. 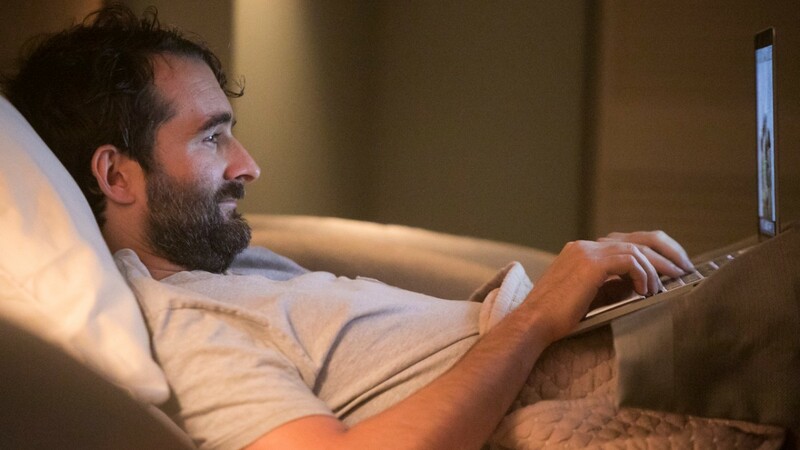 It can be daunting committing to seven seasons of your favourite show, knowing you’ll have to sit through cliffhanger after cliffhanger in search of a satisfying ending that may never come. Thankfully, Room 104 has no cliffhangers; rather, it gives you a satisfactory ending every 24 minutes. What other show can claim that right now?